Behold! Our new gorgeous playsuit to flaunt! Add a statement to your wardrobe with our first playsuit design from H&R London. We present a fresh and new style for our vintage lovers, looking for something different and new. Playsuits are perfect for the summer, giving you a practical and comfortable outfit for a summer outgoing occasion. 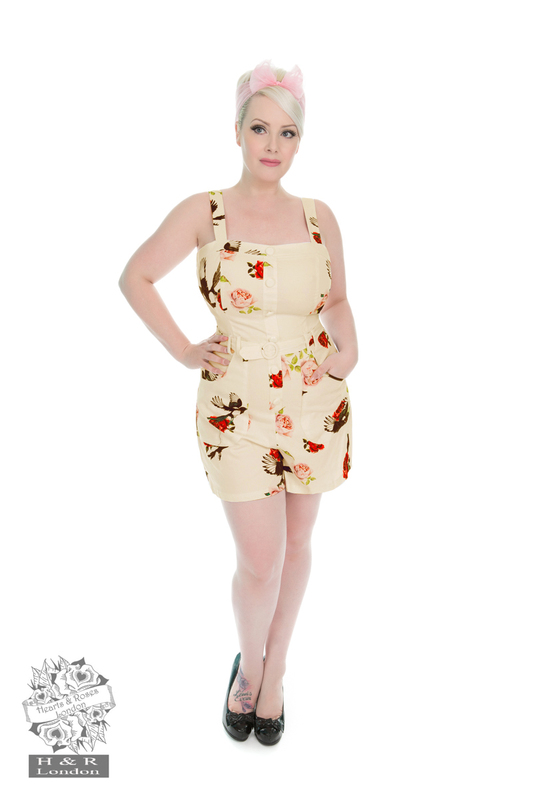 Our rose print playsuit is made from a stretchy yellow cotton fabric for a lovely fit. 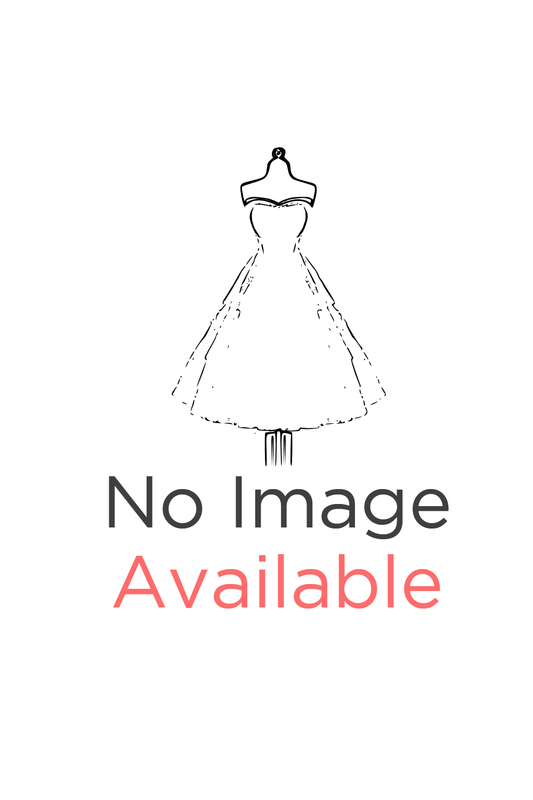 She has a square neckline and the bodice is fitted with a simple detailing of white buttons flowing down, while we added a printed belt to give you an adjustable fitting. How can we forget about the print! Feel free like the birds with the bold print of red & pink roses, with birds situated on top. You can’t go wrong this summer with this playful addition.